As of September 2011, Multilateral Partnership Against Cyber Threats (IMPACT) and E-CRIME EXPERT are engaged in a strategic alliance and partnership to exchange information and technologies, thus helping partner countries against cyber threats, malicious attacks and to provide advance warning and vulnerability data. E-Crime Expert is honored to be one of IMPACT’s official sponsors for their Child Online Protection initiative, along with Microsoft, Trend Micro, D-Secure, the International Telecommunication Union and many others.  Understand cybersecurity risks and issues as well as raise awareness on information security. Having this in mind, E-Crime Expert sponsored this event with an awareness video (designed, recorded and provided to IMPACT on 200 DVDs) on how to stay safe online, and addressed to children between 11 and 13 years of age. 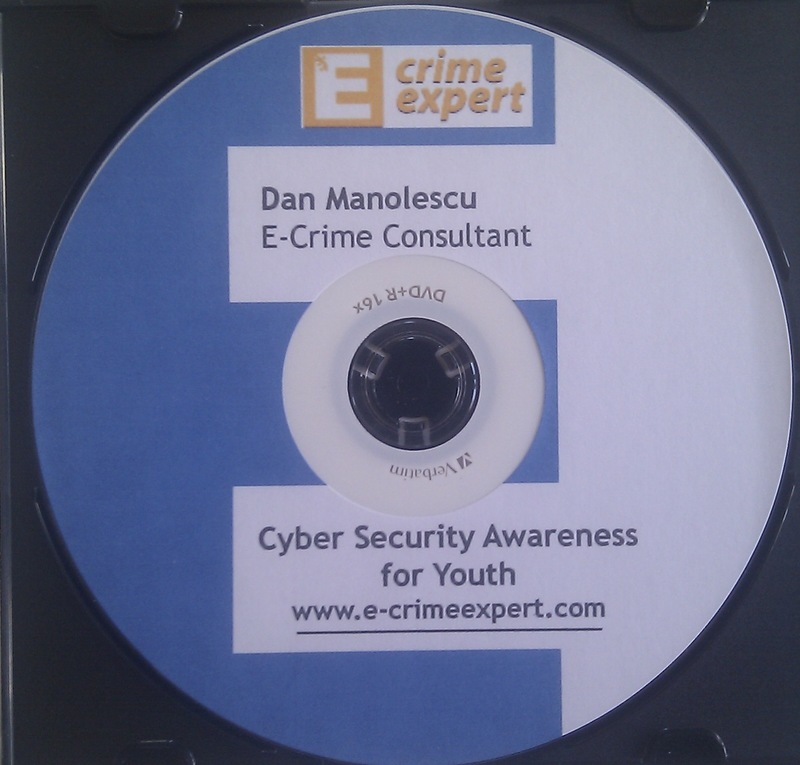 I would like to take this opportunity to thank Nicole Basaraba for her great contribution with the text and video editing, voice-over and also for helping with the idea and plot of this awareness video as with all the other E-Crime Expert’s awareness videos. Please have a look at Nicole Basaraba’s services offered thorough her website: Annotations Editorial. They’re very convincing and will definitely work. Still, the posts are too short for starters. May just you please extend them a little from next time? Thank you for the post. Thanks for that, I heard that we have the ability to catch many child, even infant abusers by tracing them online but just don’t have the funding! How disturbingly sad and unjust. How can I help push the 1738 or Child Protection (nonpartisan) bill in the senate this month? Hi there to every , because I am in fact eager of reading this webpage’s post to be updated on a regular basis. It includes fastidious data.